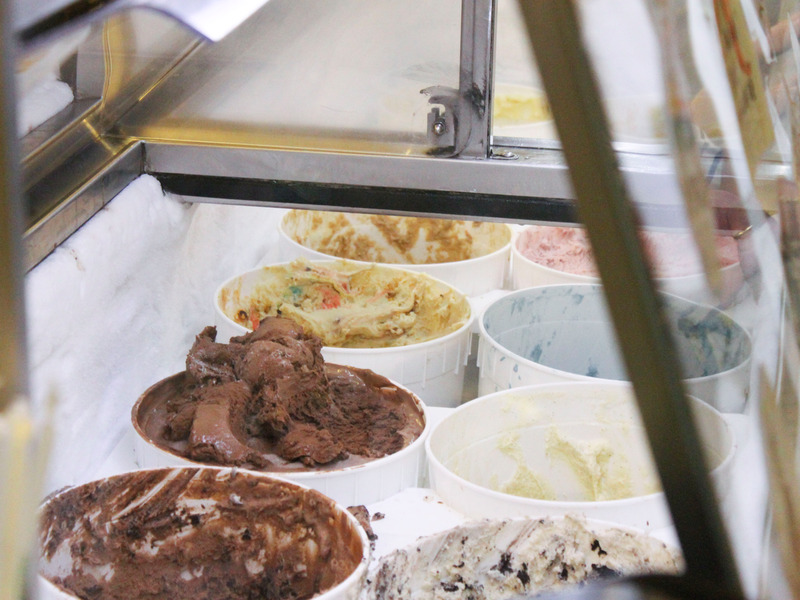 A new shop in Williamsburg, Brooklyn, serves traditional Middle Eastern ice cream, known for its elastic properties. Traditional ice cream in the Middle East and Turkey has a very particular texture, with an elasticity similar to fresh mozzarella, the result of being made with the ground roots of orchids (known as salep or sahlab) and the pounding technique used for freezing it. The ice cream is “booza” in Arabic, and Michael Sadler, a former Oxford scholar, who is opening a booza shop on Monday in Brooklyn with several partners, contends that it’s the ur-ice cream. Perhaps. There are shops selling booza elsewhere in the United States, but what sets Mr. Sadler’s version apart is the variety of nontraditional flavors. So instead of just pistachio or qashta (candied cream), you may be tempted by rich swirls of strawberry, black walnut, salted caramel, or even saffron-peppercorn. Cups or cones $5.25, pints $10, Republic of Booza, 76 North Fourth Street (Berry Street), Williamsburg, Brooklyn, 718-302-5000, republicofbooza.com. Florence Fabricant is a food and wine writer. She writes the weekly Front BurnerNewand Off the Menu columns, as well as the Pairings column, which appears alongside the monthly wine reviews. She has also written 12 cookbooks. This entry was posted in Uncategorized and tagged Florence Fabricant, Front Burner, Michael Sadler, New York Times, Republic of Booza on June 14, 2018 by George Dunlap. This entry was posted in Mobile Ice Cream Carts, Mobile Ice Cream Catering, mobile push cart, New Customer, Uncategorized and tagged c nelson, Mobile Push Cart, Slush Mobile Push Cart on December 1, 2017 by George Dunlap. ice cream alert! 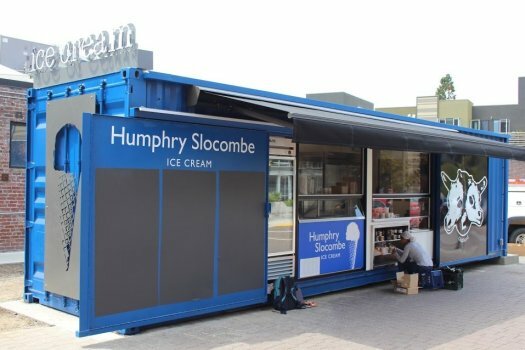 Humphry Slocombe just opened in OaklandHumphry Slocombe, the far-out-popular ice-cream company with strange-sounding names, just opened a “parlor” in a shipping container in Oakland. (Courtesy Humphry Slocombe)Humphry Slocombe, the far-out-popular ice-cream company with strange-sounding names, just opened a “parlor” in a shipping container in Oakland. (Courtesy Humphry Slocombe)By Angela Hill | ahill@bayareanewsgroup.com | Bay Area News GroupPUBLISHED: September 11, 2017 at 1:00 pm | UPDATED: September 11, 2017 at 4:46 pmAt least the recent hot weather in the Bay Area served up a sweet silver lining: a screaming desire for ice cream.And that desire has been fulfilled, especially for the cult followers of Humphry Slocombe’s.For more food and drink coveragefollow us on Flipboard.The SF-based ice cream company, founded by Jake Godby and Sean Vahey in 2008 and known for its wild and wacky flavors (like Hibiscus Beet Sorbet, Elvis: The Fat Years and Here’s Your Damn Strawberry), opened its first East Bay site in Oakland a couple of weeks ago. Mmmm, “First East Bay Site.” That could be one of their flavors!The new Humphry Slocombe can be found at The Hive in Oakland’s Uptown district, a shopping/gathering space that’s already home to hip spots like Drake’s Dealership brewery and Firebrand Artisan Breads.And you can’t miss Humphry Slocombe. For one, there’s probably a huge, long line. Plus, the ice cream stand is in an electric-blue shipping container, just across from Peoples Barber & Shop.They do indeed plan Oakland-centric flavors, like Oatlandish — a combo of Drake’s stout and oatmeal cookie.Like the Oakland Tribune Facebook page for more conversation and news coverage from Oakland and beyond.Humphry Slocombe is at 2335 Broadway (between 24th and 25th streets), Oakland; open 1 to 11 p.m. Monday-Thursday, noon to midnight Friday-Saturday and noon to 10 p.m. Sunday; www.humphryslocombe.com. Another satisfied C. Nelson customer. 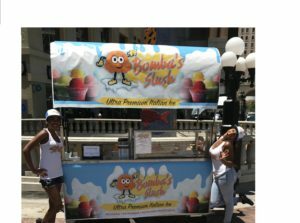 This entry was posted in Customer Spotlight, Ice Cream Retail, New Ice Cream Store, Uncategorized and tagged c nelson, ca, humphry slocombe ice cream, mobile push carts, oakland on September 12, 2017 by George Dunlap. One of the top retail scoop shops, in the USA, decided to switch to C. Nelson 12diphv curved glass dipping cabinets. When the owner remodeled he ordered (3) 12dip-hv cabinets with display shelves; the owner wanted to offer his customers easy access to spoons and napkins on top of each of the 3 cabinets. With made in America quality and Midwestern-Family pride you can count on C. Nelson Manufacturing Company, Oak Harbor, OH, USA. 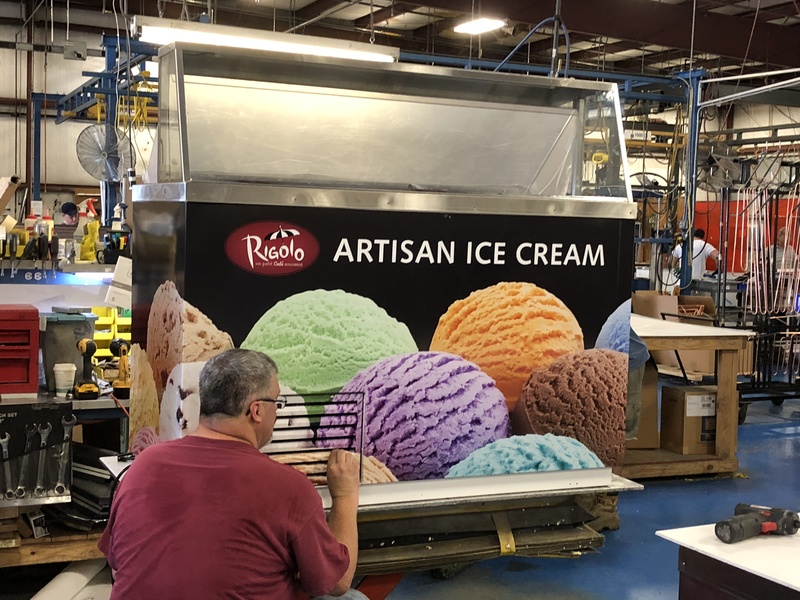 This entry was posted in Uncategorized and tagged 12diphv, Burbank CA ice cream, C. Nelson Mfg., curved glass ice cream cabinets, gelato cabinets on April 24, 2017 by George Dunlap. 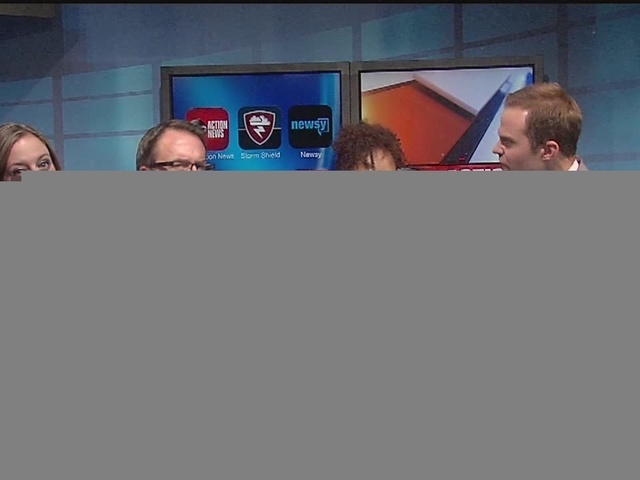 By Carlos Baquerizo | Posted Jul 26th, 2016 @ 12:14pm47      SALT LAKE CITY – More than 18,700 votes later, Aggie Ice Cream handily won KSL.com’s poll for the best local ice cream shop.The on-campus parlor beat out 15 other contestants by taking 33 percent of the votes. This entry was posted in News, Uncategorized and tagged aggie ice cream, carlos baquerizo on July 26, 2016 by George Dunlap. 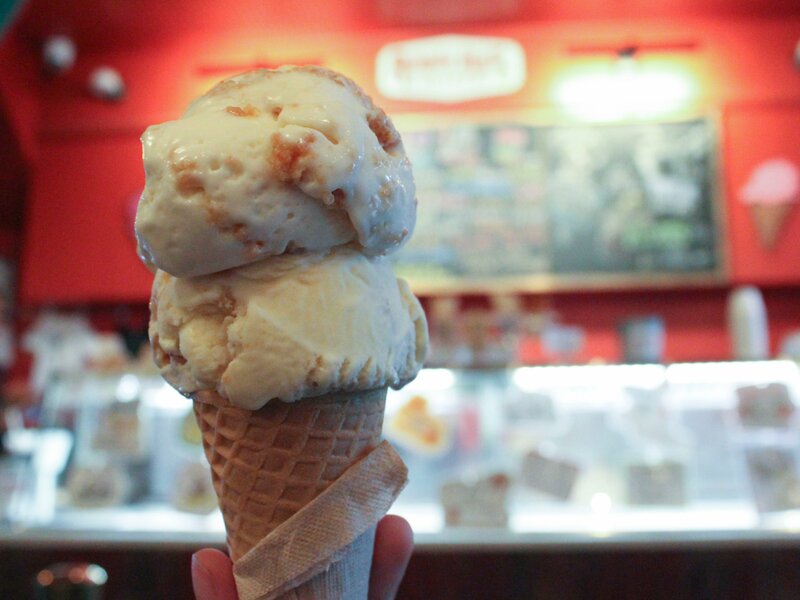 Hard-scoop or soft serve – which ice cream is best? 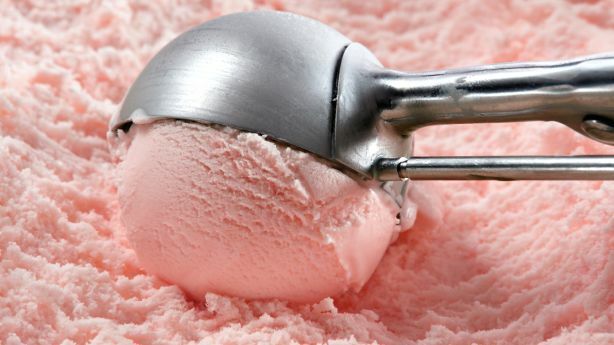 Source: Hard-scoop or soft serve – which ice cream is best? For some of my friends who sell both, great marketing opportunity, give it a try! This entry was posted in News, Uncategorized and tagged Alexa Chryssovergis on July 26, 2016 by George Dunlap. This entry was posted in Uncategorized and tagged oregonlive, Umpqua Dair on June 27, 2016 by George Dunlap. Denali Flavors, the company that created the Moose Tracks flavor of ice cream, has partnered with Mayfield Dairy to donate 10,000 scoops of free ice cream for the public to eat. This entry was posted in News, Uncategorized and tagged 000 scoop challenge, 10, abc news, denali flavors, ice cream, mayfield dairy on June 6, 2016 by George Dunlap.